Ah, I long for the years of giving valentine cards to my friends and classmates. You know – carefully selecting the message to make sure that the wrong dude didn’t think you were crushing on him. Coming home with loads of candy and sweets. Oh and making your own mailbox out of a cereal box… spending way too much time with glue and glitter to make sure your box was the 1) big enough for the candy and 2) the most inviting. 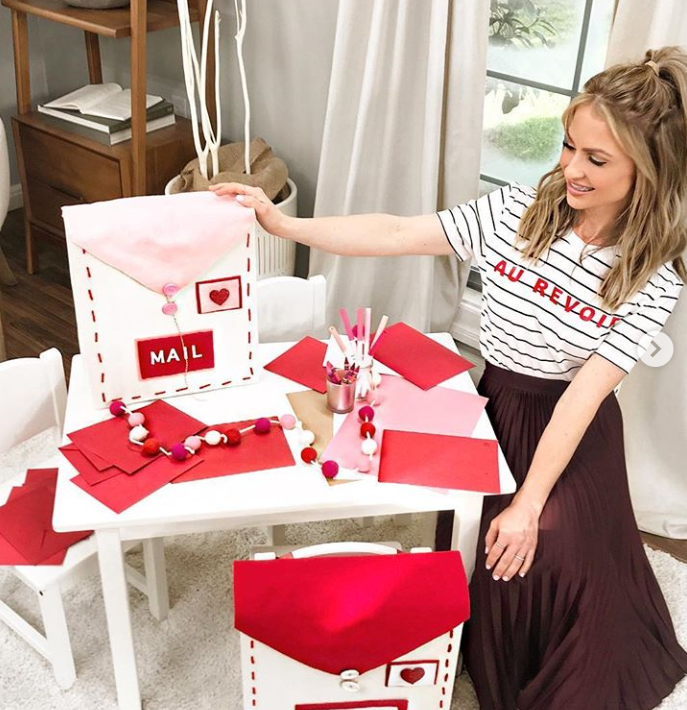 Maria Provenzano from Home and Family created this wickedly cute DIY mailbox – it’d be perfect to send to school with your kids OR keep around the house for all of the love you’ll get in the mail. Man – those were the days. 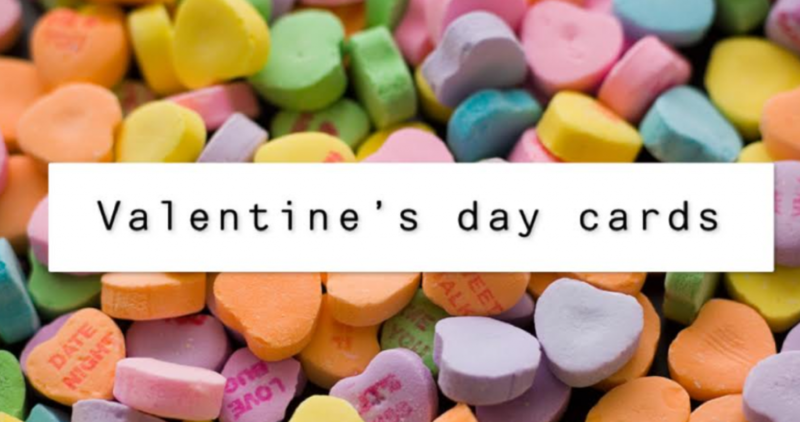 Now, for our special valentines – we get bills. BOO. 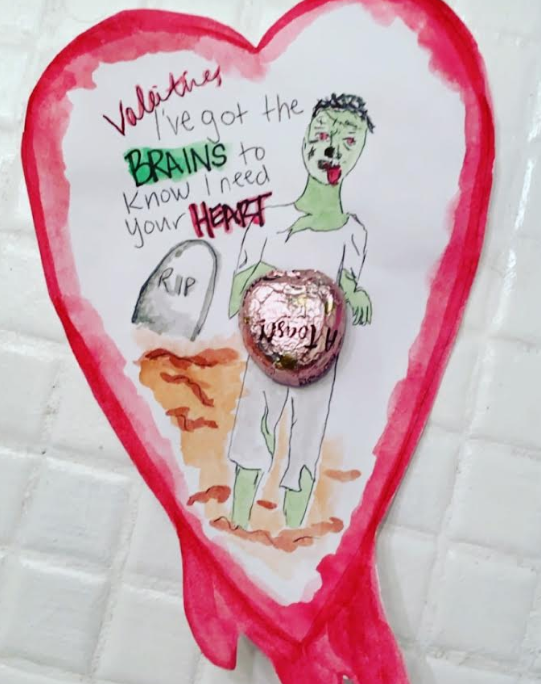 Create a fun and spooky Valentine with a zombie. You’re after their heart after all. 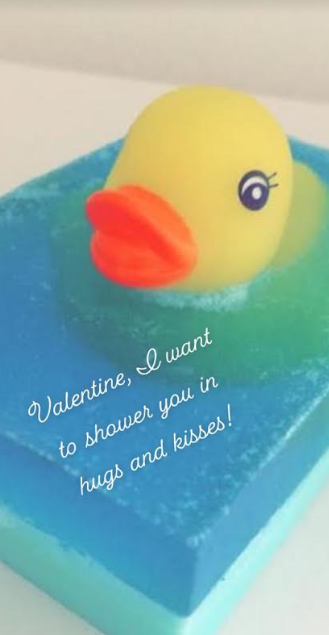 Let your Valentine know you want to shower them with hugs and kisses. 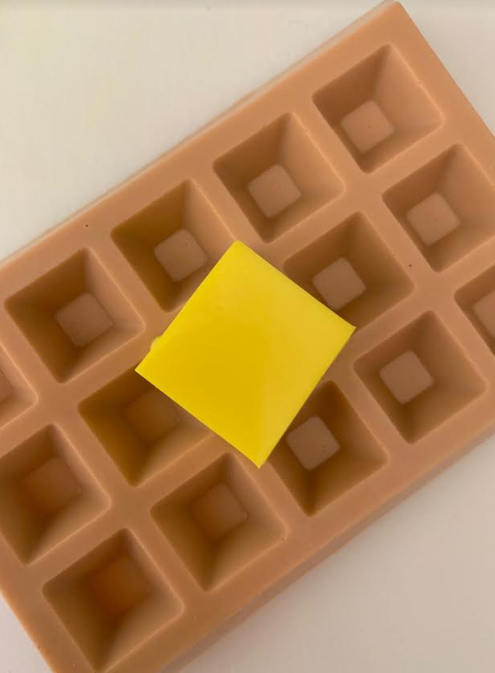 Share some homemade soap as an extra treat. See the DIY here. 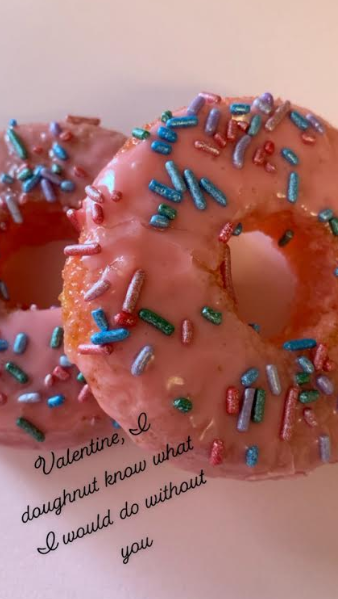 Doughnuts are delicious and can be super fun for your Valentine. I mean… I doughnut know what I’d do without you!? So cute. Galentine’s Day is a great way to show your squad some extra love, and let’s be honest – Parks and Rec is the best show. Ever. Embrace your inner Leslie Knope with these cute waffle soaps. Add a little card that says, “I like you a waffle lot.” HA! These are perfect for your friends, loved ones, co-workers… anyone!